First released in 2006, AGEDI revisited the State of the Environment Sector Papers in 2009 to address previously identified shortcomings, and to further enhance the knowledge base by increasing the level of more current data and information. 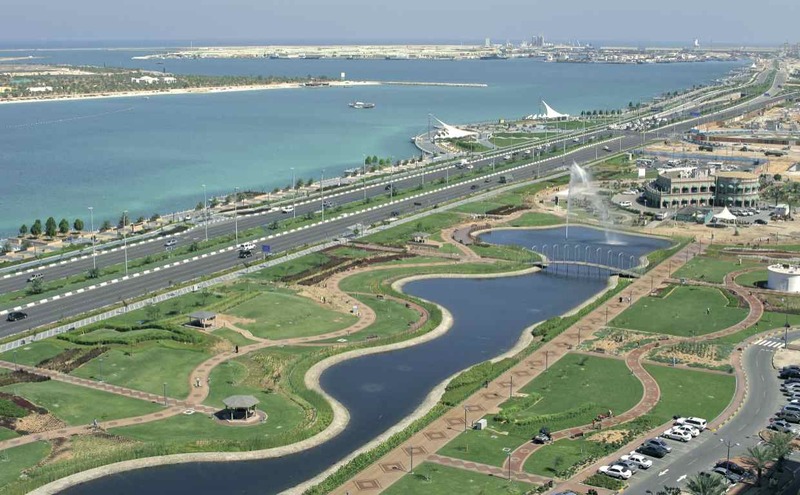 The report covers the Emirate of Abu Dhabi and aims at supporting sustainable development by providing appropriate, sound, and policy relevant knowledge on the state of environment, its outlook and an action plan in the Emirate for policy makers and other stakeholders including public. It effectively links human development, economic activities and environmental issues in a way that enable formulating a participatory, timely, and informed decision making geared towards sound environmental management and sustainable development. The review of these papers aimed to enhance access to current information, re-engage stakeholder participation, build the partner network, and catalogue all the information and data into a knowledge base that the stakeholder community could access and further develop via the Geospatial Portal. During Phase 1 of AGEDI the Abu Dhabi SOE was one of the first SOE reports to be published entirely on-line (excluding the Executive Summary). During Phase II the information and graphs were updated to the newest information available as well as upgrading the application to Sharepoint 2007. Within Phase II, the indicators also became aligned with the findings of the Environmental Performance Index (EPI) findings.